Dermal fillers, botox – no doubt you’ve read one or two beauty treatments available created to restore youthfulness back into your skin. 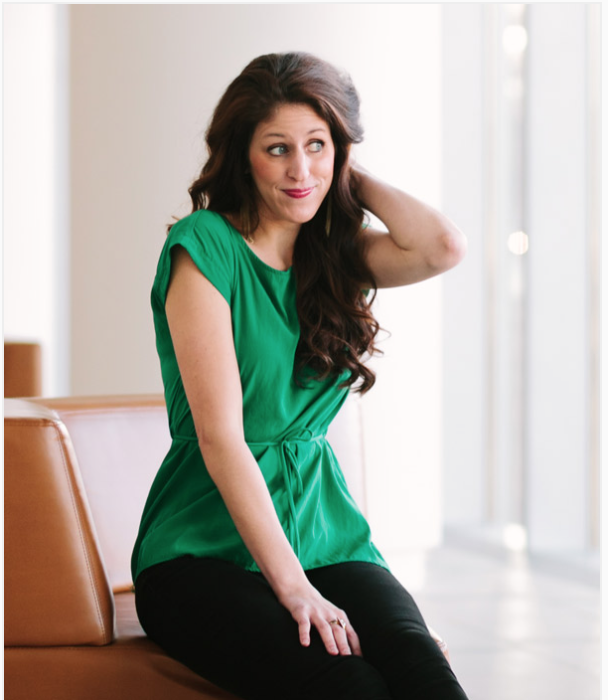 Have you heard about Refirme Nxt® Skin Tightening? It’s the latest innovation that has set the buzz in anti-aging treatments. Read on to know more how Refirme Nxt® can turn back the clock for your skin in the painless way possible. Keeping your skin young at all times is no mean feat apart from a lot of factors that can cause your skin to age, there are also beauty treatments imaginable to consider if it works with your concerns and needs. With Refirme, you don’t have to worry anymore and yet still look years younger. Refirme Skin Tightening is a treatment that uses ‘elos’ technology to heat the skin tissue in order to shrink aged collagen fibers and stimulate new collagen production to naturally tighten the skin, smoothing wrinkles, and the sagging of your skin, which in turns creates a supple-looking skin. And we are most excited about the newest series Refirme Nxt® machine available in 2015. The Refirme NXT technology works by simultaneously using the power of infrared together with bipolar radio frequency and controlled with an all new dermal temperature and safety monitor. The reason why Refirme Nxt® is used to treat your skin because it works only in specific regions and cools the area directly, thus it’s safer and you’ll be more comfortable during the procedure. Apart from being a non-invasive procedure (which no doubt what got you worried a bit), you can practically use Refirme Nxt® on nearly anywhere on your body that are full with wrinkles and needs to perk up. 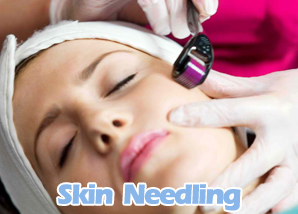 The treatment is fast with no downtime and the results is noticeable and the only possibility is your skin may become a bit sensitive tight after the procedure for a short period of time. Plus, the treatment works for all skin type and color, regardless of age, as long as you have wrinkles and aging skin that keeps you bothered. As soon as you’re done with one session of Refirme, you can expect your skin to become just like what you used to have – smooth and supple skin, appearance of wrinkles diminished, overall skin looks more luminous, ‘lift up’, and radiant. But most importantly, unlike Dermal Fillers which has instant results the results from the newer Refirme Nxt last longer and are progressive. So whilst there is an important immediate result, you can expect continuing collagen regeneration that carry’s on for 6-12 months. Typical prices for Refirme treatment is about $650 and Refirme Nxt® is about $900. We’d suggest paying for 3 treatments upfront to get a more appropriate price. By the looks of it, Refirme Skin Tightening sounds appealing unlike other invasive treatments that are not just expensive, but pose increased risks as well. In a way, Refirme is the right way to achieve a younger looking skin without the risks of other invasive procedure out there. Why not have a discussion with your dermatologist and see if you are a good candidate for Refirme Nxt® Skin Tightening. Apart from being so much safer from Botox, Refirme is innovative and can be used basically anywhere on your body, and I think that’s an awesome advantage. 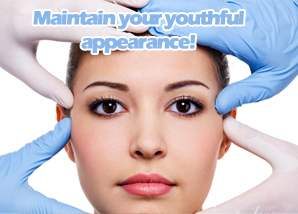 You can treat your entire body to a youth treatment, that will make you look and feel to your desire. My doctor said I am a great candidate for Refirme, but I am a little anxious to see what the results are going to be like, because not a single person I know has done it, or has heard things about it. I saw these brochures and after photos, which makes you look luminous and radiant, skin looks so smooth, without photoshop! Plus, when you’re out on a date you obviously can’t hide the crows feet, with even the best make up.